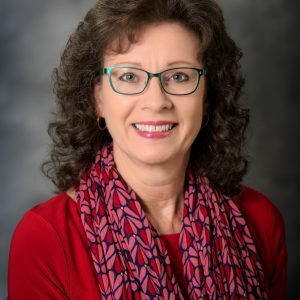 Robin Maxwell was elected as a Member-at-Large of the Executive Council of the SAAHP (Southern Association of Advisors for the Health Professions) for the next three years. This is one of four regional organizations, and includes advisors from the region from Texas to West Virginia to Florida. She was also selected as a member of the NAAHP national organization’s Committee on Diversity and Inclusion.